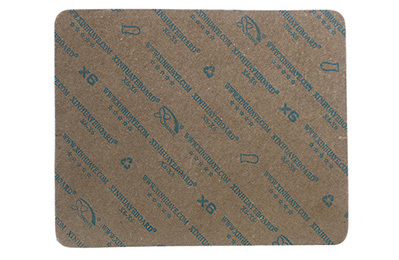 X6 natural color board is the new kind of R&D product environmental, economic with good quality, no dyes have been added, made from pure natural raw material, suitable for making high-heeled shoes and kinds of abrasion-resistant footwear. Extremely high hardness and strength, meeting special requirement of application: good flexibility, no break will happen due to bending. High bonding strength between layers, no leafing will happen due to punching and cutting process. The product has excellent waterproof performance after special treatment.